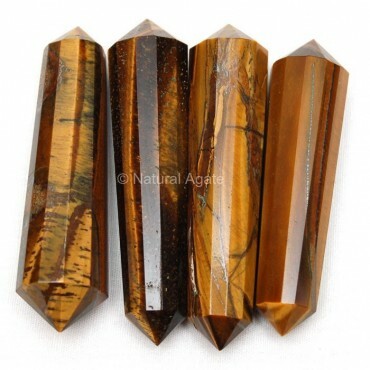 Tiger Eye Vogel Point is useful for curing mental diseases. It makes you happy and cheerful and keeps your emotions balanced. 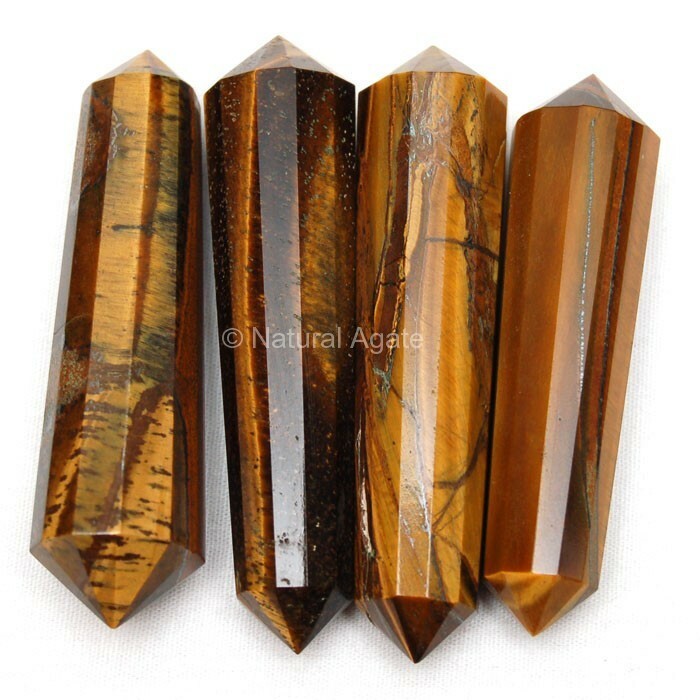 Avail this Vogel point from Natural Agate. It is 30-50mm long.